stratfordent has no other items for sale. Details about 1932 Vintage Rover Boys Cricket Card - A.W. Carr - Notts. 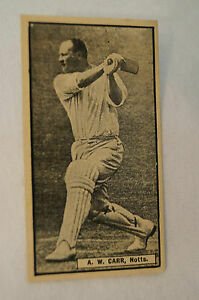 1932 Vintage Rover Boys Cricket Card - A.W. Carr - Notts.